The Westfall Education Foundation and the Pickaway County Community Foundation are pleased to announce that a new fund has been established in memory of Emily Nelson. The Emily Nelson Memorial Fund will enable the Westfall School District and the Westfall Education Foundation to partner together to provide additional learning opportunities for the district’s students. 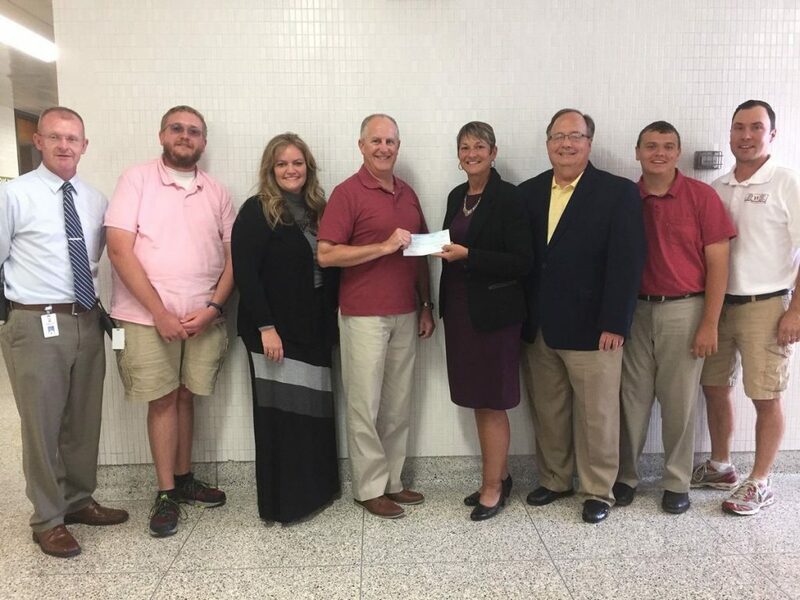 The Westfall Education Foundation wanted this permanent endowment fund to reflect the person that Emily Nelson was, so a fund that supports student learning experiences seems very appropriate. Mrs. Nelson was a well-respected and beloved teacher in the Westfall District for many years, teaching fifth grade and elementary art. She was a great supporter of her students’ endeavors and could be seen at events in which they were participating. She also was a thoughtful philanthropist. Mrs. Nelson was a founding director of the Westfall Education Foundation, where she served as chairperson and treasurer. She also served on the Pickaway County Community Foundation Board, the Pickaway County Library Board, and was an advisor of the Derby Junior Garden Club. Mrs. Nelson always promoted the idea that philanthropists can give not only by sharing their earnings, but also by giving their time and talents to help others. Money for grants from the Emily Nelson Memorial Fund will be generated via investment revenues, continued fundraising and further memorial donations. If you wish to contribute to the Emily Nelson Memorial Fund, donations can be sent to the Pickaway County Community Foundation at 770 N. Court Street, Circleville, Ohio 43113.